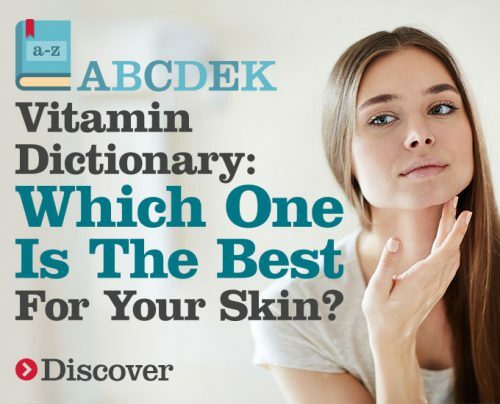 Vitamin Dictionary: Which One Is The Best For Your Skin? SeroVital Skin Care has introduced a number of diverse products recently, all with the aim of keeping the skin youthful and revitalized. 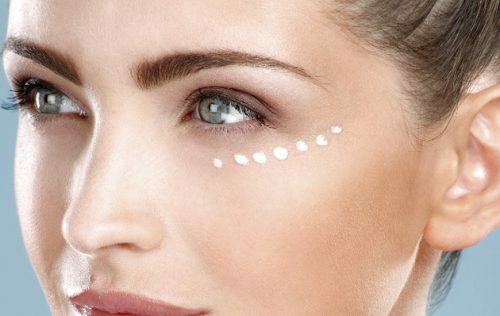 If you’re not using a rich eye cream as part of your beauty regimen, you’re doing your peepers (specifically the skin around them) a disservice. 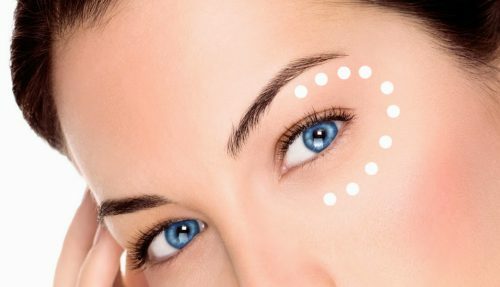 When you’re in your 20s, the last thing on your mind are anti-aging products. And to an extent, there’s no reason why they should be – you have nothing to worry about. Seriously, we swear.